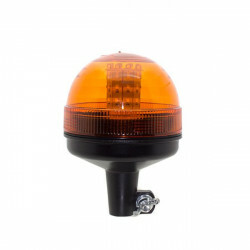 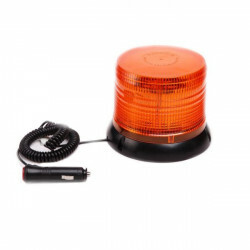 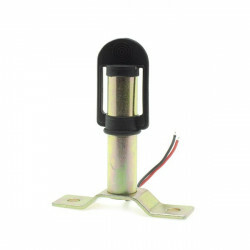 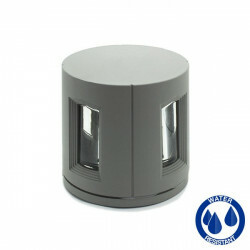 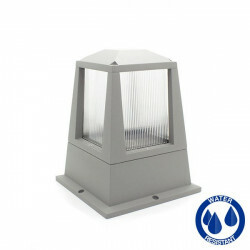 Aluminum overwall beacon with base for E27 bulb. 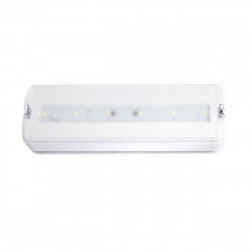 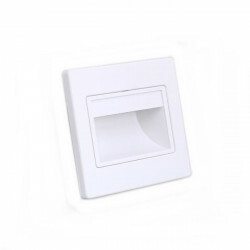 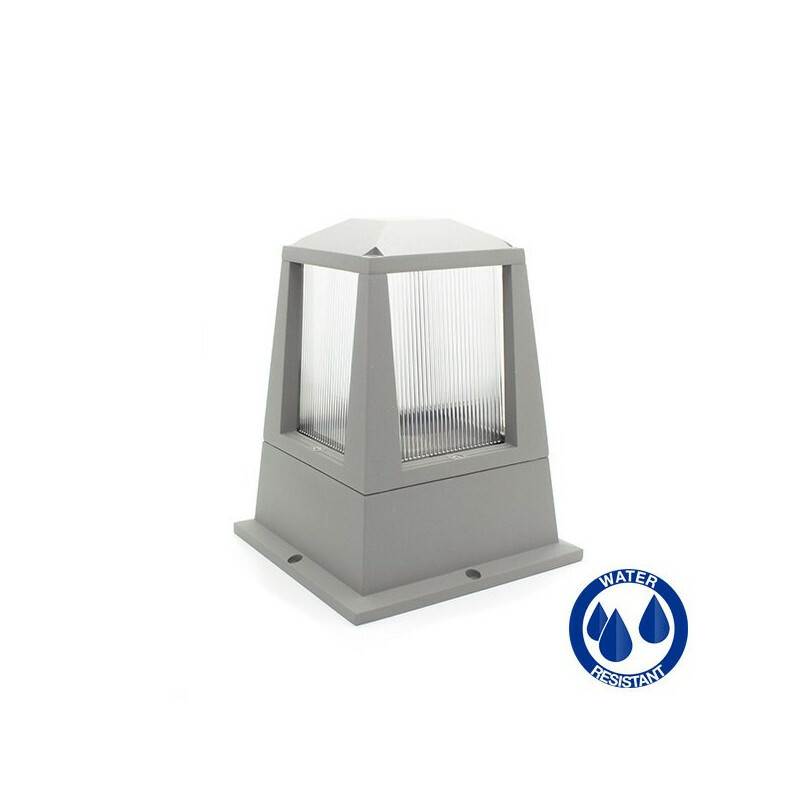 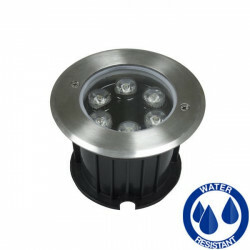 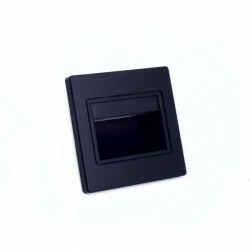 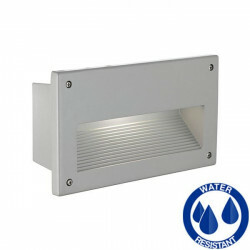 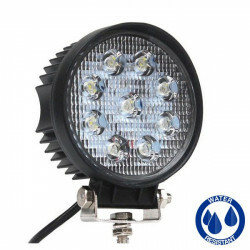 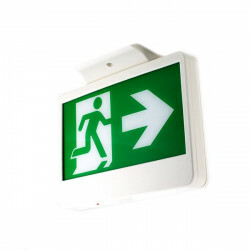 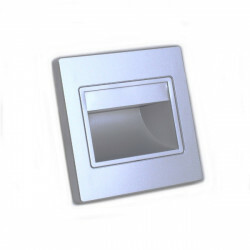 Its IP54 grade allows the installation outdoors. 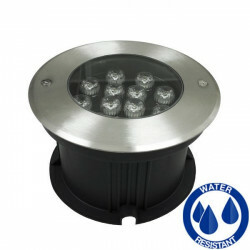 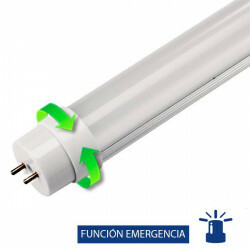 Ideal for installation in gardens, sidewalks, parks, etc.